We are very excited to help turn your Baby Shower into a Soriee of the Season! Putting the finishing touches on your Baby Shower felt like the perfect thing to do. So we collaborated with Natasshia Neary of Oh The Sweet Things; to help put the finishing touches on our OH BABY Invitations and on few other products to make sure everything was perfect! 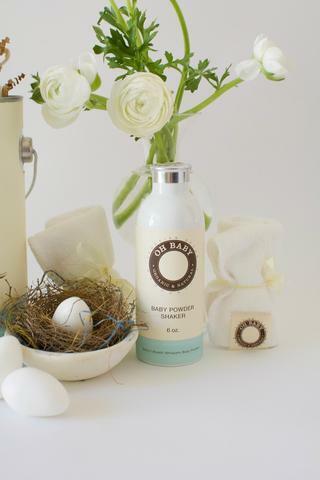 Stay tuned as we finalize the details and present you with a Nesting Bundle that will delight momma and her guests. This entry was posted in Venetian Decor OHBABY News. Bookmark the permalink.